Associate program chair for the College of Counseling, Psychology and Social Sciences at Argosy University, Sarasota and Argosy University, Tampa Complicated grief occurs when people become so debilitated by grief that they are unable to return to their daily activities, even after an extended period of time. The symptoms are similar to those of “uncomplicated” grief, but more intense and debilitating, and longer lasting. 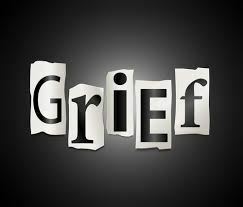 All mental health counselors will work with clients who have unresolved losses that may take the form of complicated grief reactions. This presentation will focus on complicated grief, the types of complicated grief and strategies to facilitate grief therapy.